Your current Boston area home may or may not be the place you’ll end up living when you retire. Many of us have dreams of retiring to a secluded beach or some other relaxing location. Statistically, however, most people never leave “home” when they retire. 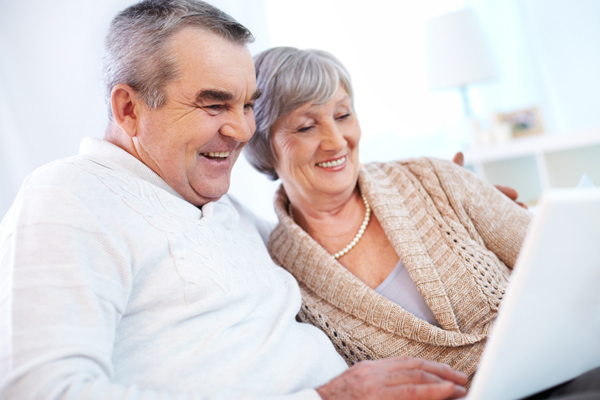 Let’s look at a few reasons to stay put when you retire. According to a study by the Center for Retirement Research at Boston College, only 7% of the older U.S. population move every year. Despite improvement in the economy allowing for greater relocation, a recent AARP survey found that as people near retirement they plan to stay in their current home. Here’s what retirees and soon-to-be-retirees think. It’s more than just an old adage. It’s a frame of mind. People become attached to where they spend most of their time. Communities that they’ve lived in for a long time are usually near and dear to them. They feel comfortable there and they like that. My friends all live here. People usually retire where they are. Baby boomers were accustomed to moving to different parts of the state or country for job opportunities. Many didn’t settle down in one place until they were in their 40s. Usually after that, there are children involved and it becomes a little more difficult to move them away from their friends, their school and the towns they grew up in. And, let’s face it, as we get older we don’t really relish the idea of packing up and relocating to a completely new part of the U. S. In addition, it costs a lot of money to move. There’s a lot to be said for feeling comfortable and content. It need not cost a lot to prepare your Boston area home for retirement. Of course, you can spend a bundle if you decide to remodel your whole house. Yet many of the improvements regarding safety as we age needn’t cost all that much. Improving lighting in hallways or along stairs, adding grab bars or raised toilets in the bathroom aren’t expensive projects. Find more articles that may concern your Boston area home in the Boston area Real Estate Category to your right, and follow us on Twitter and Facebook where we post tips daily. It’s that time of the year again where the experts dust off the Boston area real estate crystal ball and look into the future. Whether you’re buying, selling or renting the real estate market affects you in one way or another. 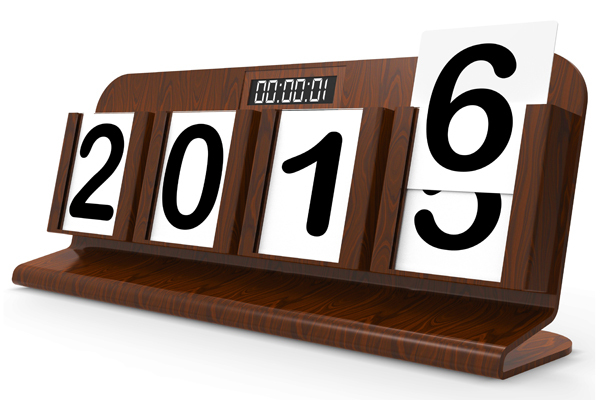 Here are a few predictions for 2016. Home price appreciation may level off. Now that the Federal Reserve has decided to raise interest rates slightly, analysts expect home prices to stagnate. Home affordability will become a bigger hurdle in 2016, especially with recent increases in home values. If prices rise and rates continue to go up, there could be a big increase in the number of unaffordable homes. An improving U.S. economy may be offset by rising home prices and a lack of credit. Those factors will most likely limit Boston area real estate demand and housing growth. The exception will be in markets where rents have skyrocketed, making buying more attractive. Higher rents typically spur home buying. However, when rents are rising it’s usually more difficult for first-time buyers to save money for a down payment and loan closing costs. A larger number of millennials are expected to buy. According to trulia.com, more millennials say they want to become homeowners between now and 2018. Typically, millennials wait for a job change or promotion or when they’ve saved enough money to buy. While real estate experts don’t expect a huge surge of new buyers, they are confident there will be a gradual increase in 2016. There could be fewer houses on the market. Most experts say the gradual recovery in home prices over the past few years has been both good and bad for people looking to buy for the first time or move into a larger home. This is due, in part, to the Baby Boomers who are slowly retiring and aren’t selling their homes as fast as they once did. As one economist said, “People aren’t going to trade in their low mortgage rate for a higher one.” Instead, Baby Boomers are remodeling rather than buying a larger home with a bigger mortgage and a higher interest rate. In fact, the American Institute of Architects (AIA) predicts home improvement projects will reach a record high in 2016. Additional new mortgage loan options are needed. With rising interest rates come the need for new loan products with lower down payments. The growth in credit availability has been in the consumer lending arena, not in the mortgage loan industry. Borrowers have been more successful in using their improved credit scores to buy cars and boats, not homes. New loan originations are expected to rise in 2016 by more than 10% to $905 billion, according to the Mortgage Bankers Association. Still, experts say additional creative mortgage products are needed to make home buying and borrowing more affordable. Keep up with Boston area real estate trends as we move through 2016 by checking out articles we post in the Boston area Real Estate Categories to your right. We also post daily tips at Twitter and Facebook. Recent Boston area housing statistics — included as part of third quarter housing results reported by Zillow –– show that roughly a million U.S. homeowners finally owe less than their homes are worth. Water Receding in Boston area Housing Market? According to the Zillow report, the negative equity rate among homeowners in the U.S. dropped to 13.4%. That’s a 1% decrease from results compiled during the second quarter. The negative equity rate was 16.9% a year ago. Historically, the expected norm is a negative equity rate of 5% or less. Housing experts say the quick rise in home values have helped the negative equity improvement. Home prices went up during October, increasing 6.8% from the same month a year ago. Nationwide, the home price increases have collectively lowered negative equity to almost $60 billion in the last quarter. Despite these remarkable improvements, negative equity is still higher than it should be. 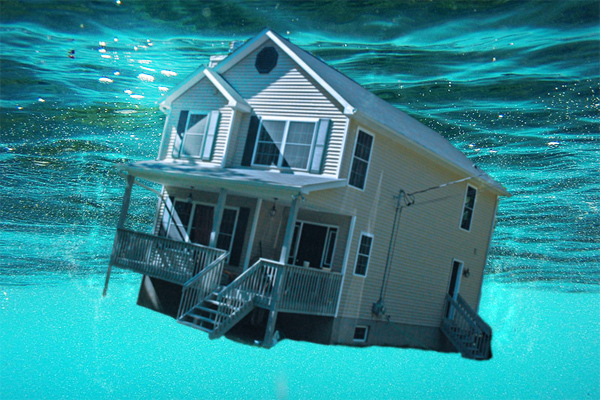 And while a larger number of borrowers are now able to refinance because of increased values, a huge number of homeowners are still underwater. Analysts estimate over 6.5 million homeowners owe more on their mortgages than their home is worth. In addition, roughly 30% of U.S. homeowners with mortgages are still technically in a negative equity position. They lack the needed equity to make a down payment on their next home or can’t afford to sell their current home and move. Some markets throughout the U.S. are faring better than others. Prices vary across the country and the recovery may be slower in some areas. Effective negative equity rates in U.S. housing markets range from a low of 8% to a high of over 30%. A market with a higher negative equity rate has a smaller number of houses on the market. This usually impacts first-time buyers the hardest, since negative equity usually affects lower-priced homes. The nation’s supply of affordable homes for sale is short overall, but especially so for entry-level or “starter” homes. Boston area housing experts agree the biggest obstacle to a continued housing recovery is the lack of homes for sale. With the number of repeat buyers continuing to shrink over the past ten years, there are challenges ahead. Tighter credit standards — including requiring higher FICO credit scores — have made it harder for many buyers to qualify for loans to buy larger or higher-priced homes. A decade or more ago, homeowners trading up to another home were in the 30-40 age range. Today they are much older, in the 50+ age range. The housing outlook, therefore, is of concern to some. Inventory continues to drop resulting in a rise in home prices. And while home equity is improving, the gains often have a negative impact on the overall health of the Boston area housing market. For additional information and more articles on the Boston area housing market, see the right side of your screen under Boston area Real Estate Categories. We also post daily on Facebook and Twitter, too. The Commerce Department recently reported housing starts in the Boston area housing market and other parts of the U.S. dropped to a seven month low in October. And while single-family home construction in the South fell, a greater-than-expected surge in building permits indicate housing is still relatively strong. Housing starts decreased 11% to slightly over one million units (adjusted seasonally) representing its lowest level since March. Despite that news, October housing starts remained above one million units for the seventh month in a row — one sign of a continued recovery to the housing market. Experts say a stronger labor market along with a greater number of young adults leaving the parental “nest” has given increased support to the housing sector. While residential construction makes up only about 3% of the gross domestic product (GDP) of the U.S., housing greatly affects the overall economy. Higher home prices mean increased household net worth and increased consumer spending. In addition, housing has helped the GDP grow for the last eighteen months. It has also cushioned the blow of weakened manufacturing. Single-family home starts dropped 2.4% to 722,000 units. Multi-family housing starts dropped a little more than 25% to 338,000 units. Despite housing starts suffering in some areas, the number of actual building permits issued was encouraging. Building permits increased 4.1% to a 1.15 million unit level last month, with single-family permits rising almost 2.5% to the highest level since December 2007. 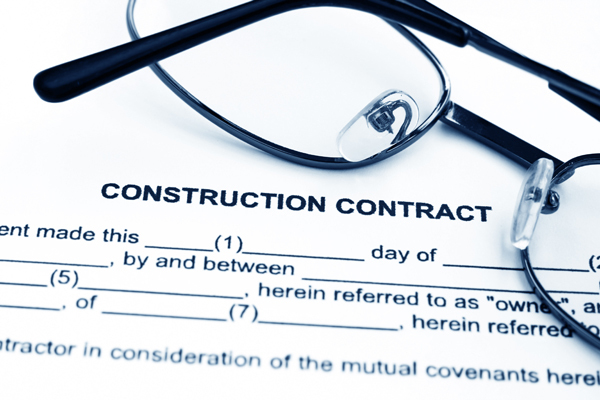 Building permits for multi-family units increased nearly 7%, giving housing experts optimism that the market is on stable ground. The increase in permits for multi-family units — primarily apartment buildings — is a result of pent-up demand for rental units. For more articles and information on the Boston area housing market, see the right side of your screen under Boston area Real Estate Categories. Follow us on Facebook and Twitter for daily news and tips we post there, as well. If the Boston area real estate market isn’t confusing enough at times, many people have misconceptions that make it even more so. 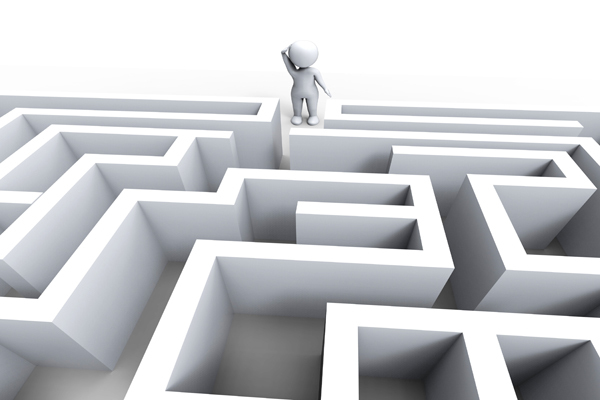 Often these myths dissuade others from entering the home buying or home selling maze. Don’t believe everything you hear. Here are a few popular real estate myths. Myth: With all the information available online you don’t need a real estate agent. While there is a wealth of information on the Internet, it’s probably more important than ever to use the services of a knowledgeable real estate agent. Because buying a home is one of the most important purchases you’ll ever make, it just makes sense to have someone on your side to help. Remember, a good agent has probably helped scores of homebuyers. Wouldn’t you agree you could use the experience and assistance? Myth: To buy a home you need a minimum of 20% for a down payment. This may be the most popular misconception among millennials. This myth was likely the result of the last housing and credit crisis. After that debacle, lenders tightened their credit policies and getting a mortgage without great credit and a huge down payment was difficult. Today, there are loan programs available for borrowers to qualify with as little as a 3% down payment. Despite the overall relaxation of mortgage lending requirements, borrowers must still have a good credit score and sufficient income and assets. However, having to come up with a 20% down payment is a thing of the past. Myth: The value of my home is determined by a real estate appraiser. This misconception is probably fueled by misunderstandings in real estate terminology. An appraiser’s job is to evaluate a home –– usually for a lending institution –– and determine a market value of the property for lending purposes. The lender wants to ensure that its collateral, the home, is valued high enough to cover the loan amount and minimize the credit risk. The market value of a home is always defined as what a willing buyer will pay a willing seller in an arm’s length transaction on the open real estate market. Myth: The best time to sell a home is in the spring. While it’s true a number of homes hit the market during the spring, it’s certainly not the only time to buy or sell. The truth is people buy and sell Boston area real estate every day. The best time to sell your home is when real estate inventory is low –– typically in the middle of winter. Similarly, it may also be among the best times to buy, since there are fewer buyers shopping for homes over the winter. Fewer buyers means that sellers who need to sell may accept the best offer. Myth: An open house isn’t all that important in selling a home. Despite the cliche’, most homes really don’t sell themselves. A long-standing practice in the real estate marketplace is to conduct an open house for prospective buyers to visit and view your home. Not only can it save time and remedy the need to set up numerous showings of your home, but studies show many buyers are motivated to make serious offers on houses when other prospects are vying for the same home. Although we never work for sellers or list property for sale, we know and can find you the very best listing agents anywhere to help you with selling your Boston area home. Contact us now for a list of the best listing agents in the Boston area to help you in selling your property. Find more information about Boston area real estate by checking out the various sections of articles just below the Boston area Real Estate Categories heading to your right. Remember to Find Us on Facebook and Follow us on Twitter for more daily tips and updates.